Urgent! Email your MEP today to #DefendNature LAWS! URGENT! Email your MEPs today! Its their turn to #DefendNature LAWS that defend the nature we love! Environment Ministers from across the EU have sent a clear signal that the Nature Directives are vital and should be properly implemented, not weakened, and now we need our MEPs to do the same. In the first week of February the whole European Parliament will vote on a key report on what still needs to be done to halt and reverse the loss of our wildlife by 2020. It’s the same topic that UK Environment Minister Rory Stewart went to discuss with other countries’ Ministers in December. This is our MEPs’ first opportunity to stand up for the Nature Directives – legislation vital to the protection of vulnerable habitats and species – and a crucial moment to send a crystal clear political message that they will defend the laws that protect our wildlife too. RSPB have set up a quick and straightforward action to help you e-mail your MEPs. Set in a Hoo Peninsula landscape that inspired Charles Dickens to write ‘Great Expectations’ and overlooking globally important wetlands lies the village of Cliffe and this photograph from Friends of the North Marshes Flickr photostream shows the opening of the restored Charnel House on the 28th June 2008 – one of only three in the whole of Kent – located in the north west corner of St Helens churchyard. The Charnel House was restored with the help of the Heritage Lottery Fund, Groundwork Kent & Medway and St Helens PCC. 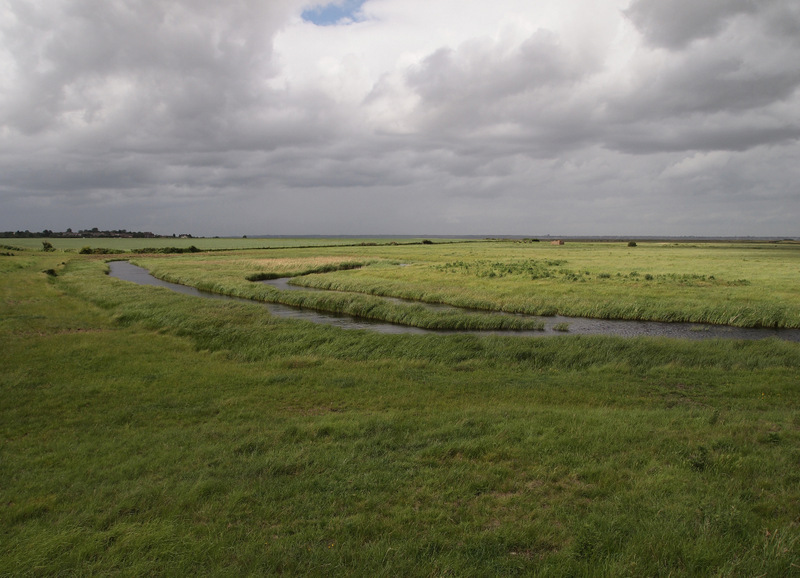 Friends of the North Kent Marshes were proud to be a part of this wonderful project. 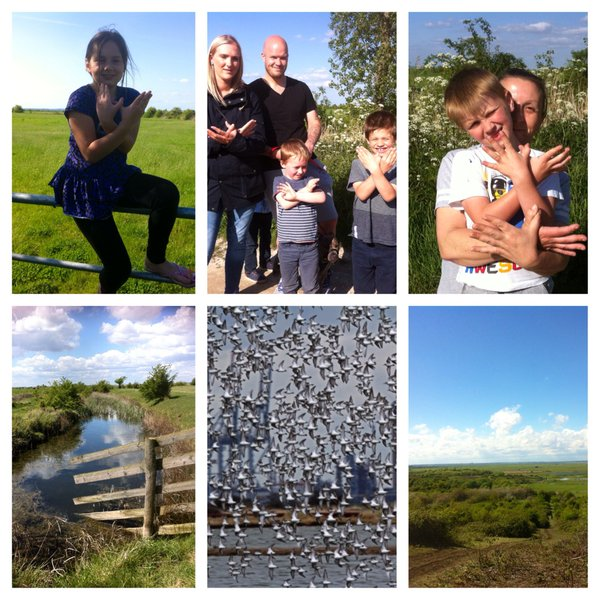 Many visitors come to this historic village and as part of the project Friends of the North Kent Marshes produced some free self guided trails around Cliffe to promote and celebrate the natural and cultural heritage of this unique area. The restoration process can be seen on the interpretation boards outside of the building. 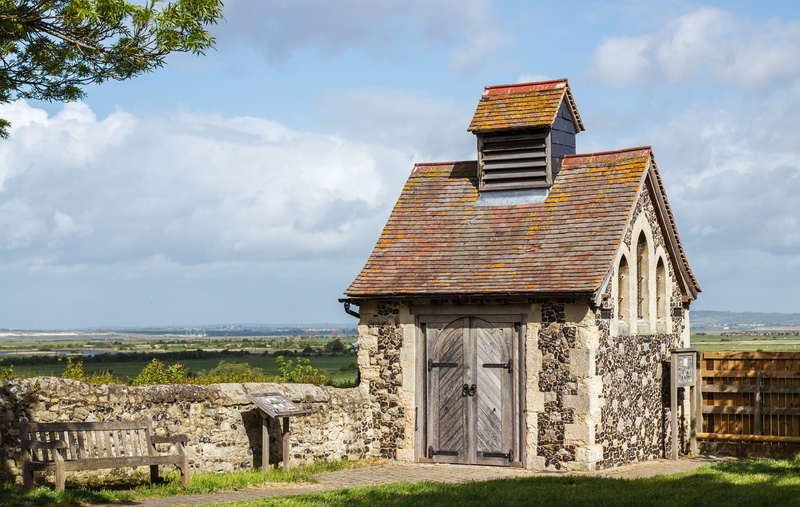 The Charnel House, located in a corner of the graveyard at St Helen’s Church in Cliffe, Kent, England. The report was launched at packed meetinghosted byZac Goldsmith MP.The speakers included Jasper Faber from CE Delft, the main author of the report. The report is timely. The Airports Commission, set up by the Government under Sir Howard Davies, has been charged with looking at whether the UK, and London and the South East in particular, requires additional airport capacity in order for the UK to maintain its first rate international links over the coming decades. At present it is actively looking at evidence on aviation connectivity . CE Delft concluded: “many studies find a positive correlation between aviation and economic growth, but no causal relationship between connectivity and economic growth was found”. Their analysis of the evidence shows that increasing connectivity is less beneficial for developed countries than for developing economies. They also found that extra connectivity in cities that are already well-connected, like London, does not necessarily deliver measurable or substantial economic benefits. The report also challenges the way that the costs and benefits of airport expansion have traditionally been measured. It points out gaps in the Cost Benefit Analysis (CBA) which should “provide an overview of current and future pros and cons of a particular project for society as a whole (public, private sector and government) as objectively as possible.” It argues that the DfT’s current Cost-Benefit Analysis method still omits key social or environmental costs, resulting in an overestimation of economic benefits. There are also enormous uncertainties in CBA work as it must predict future demands and costs. For example, the Department for Transport estimated that Heathrow expansion would produce £5 billion in economic benefits but when the New Economics Foundation re-ran their figures using different predictions for growth and oil prices but the same models they found that Heathrow expansion would result in a £5 billion loss. This report also looks at some of the economic arguments being used by proponents of airport expansion and finds them to be miscalculated and exaggerated, distorting the aviation debate. RSPB economist Adam Dutton said, “This report highlights the uncertainty surrounding the economic benefits of aviation expansion. New airport infrastructure could destroy internationally important and increasingly scarce habitat, such as that found in Thames estuary, and jeopardise the UK’s legally binding greenhouse gas emissions targets, all for uncertain economic benefit and a net loss to society. More specifically, this report urges caution about automatically linking improved connectivity with economic performance. While some base level of connectivity is important for any economy, this report demonstrates that the benefits of extra connectivity in a city as well connected as London are doubtful and difficult to demonstrate with certainty”. Cost Benefit Analysis (CBA) is a widely used tool for complex decision making but it has limitations and is easily manipulated to favour particular results. The complexities of CBA can lead to double counting and an overestimation of benefits since they tend to be easier to measure in monetary terms than costs. Indeed, some costs are currently excluded, such as landscape impacts, water pollution and biodiversity. CE Delft recommends CBA could be improved to include external effects, such as social and environmental impacts, that are not internalised in market prices. CBA should also avoid overestimating the economic benefits. For those of us living in the Thames Estuary for whom our biodiversity, iconic landscapes, historic heritage and water are of paramount importance to us, the CBA finding is extremely worrying indeed. When these effects are not taken into consideration, it could lead to a large under-estimation of the costs of an airport investment project. Environmental values must not be underestimated!